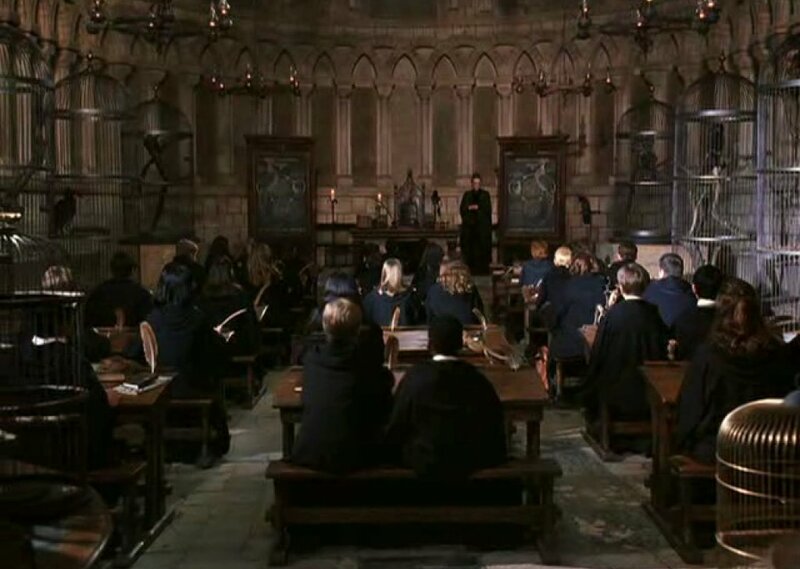 Transfiguration Classes are one of the most favourite lessons in Hogwarts. Students are writting their notes, trying the spells and sometimes they are happy they did it. License details for "Transfiguration Class"